No matter what renovation you are choosing to undertake, you need to set a budget and stick to it. Here are five tips to help you do this. 1. Your renovation costs for each room or area should be proportional to the home’s overall value. This means if you’re working on the kitchen that’s worth 10% to 15% of the home’s value, you should spend whatever that 10% to 15% represents on its renovation. We can help you set a budget for the specific room you are working on by doing a comparative market analysis. 2. A home remodeling loan is an option you could take if you are going to do a big remodel. To remodel a kitchen in a $200,000 home, you’re looking at spending about $30,000. If you don’t have the cash on hand for this, it may be smart to meet with a lender and see how they can help you. You may be able to do a refinance or a home equity loan. 3. Get a quote from a contractor. Never get just one quote. Instead, get two or three from different people. Then, throw out the lowest bid. Sometimes contractors may cut corners, which may end up costing you more time or money. Build trust with contractors and get as much detail as possible for the quote so that you see the value. For a kitchen in a $200,000 home, you are looking at about $30,000 in renovation costs. 4. Stick to your home remodeling plan. Many people like to add little things as they go through their remodeling plan. If you are going to remodel just the kitchen, stick to the kitchen. 5. Remember that there will always be hidden home renovation costs. This is especially true for older homes. If you’re doing a kitchen remodel in an older home, for example, be aware that there will likely be plumbing issues and other things behind the walls that will cost you money. Plan for this by setting aside an extra 10% to 20% for these hidden costs. 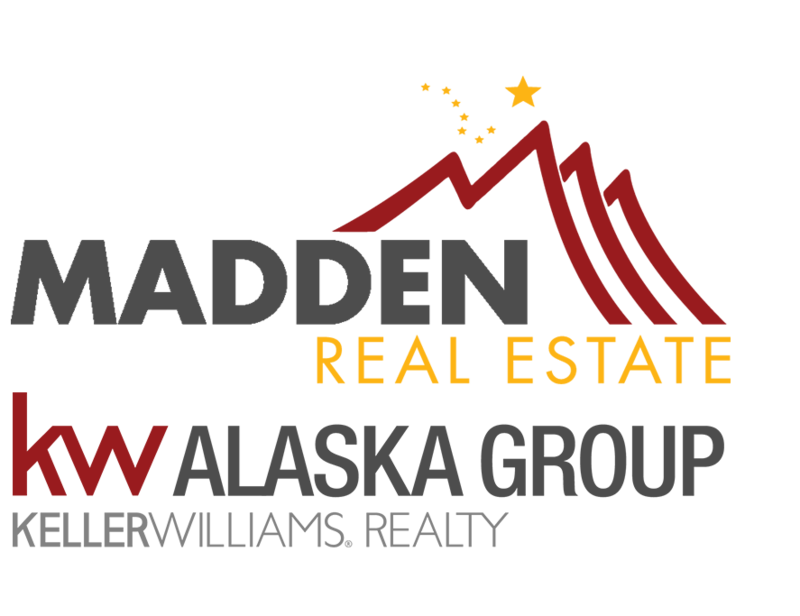 If you have any additional questions or are interested in buying or selling a home, please feel free to contact me. I look forward to speaking with you soon.